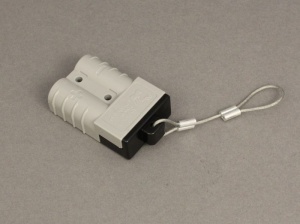 Plastic cover that fits inside the terminal end of the Anderson SB50 power connector and protects it from dirt and moisture ingress when not in use. 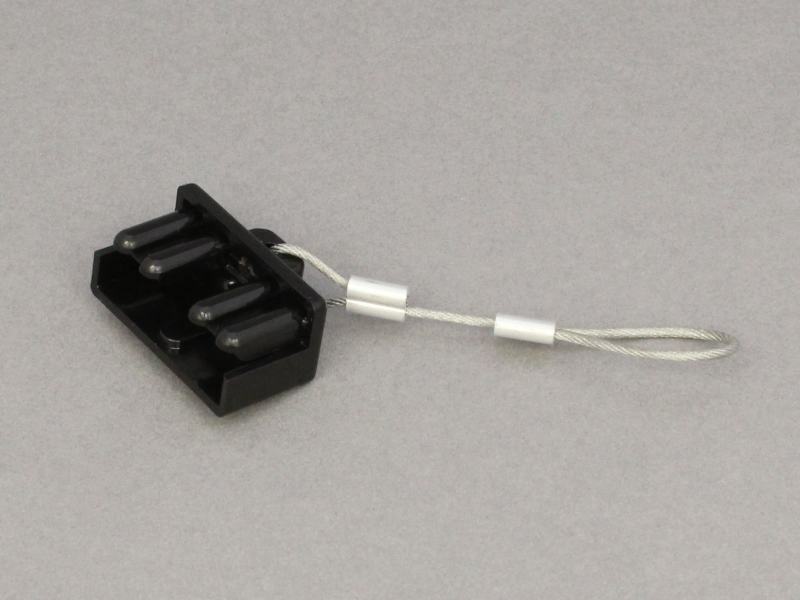 A wire rope lanyard is fitted so the cover can be retained when the connector is being used. Good quality. Fast delivery. Short holding wire.